Mom and dad share identical photos of their son with hilariously different captions. 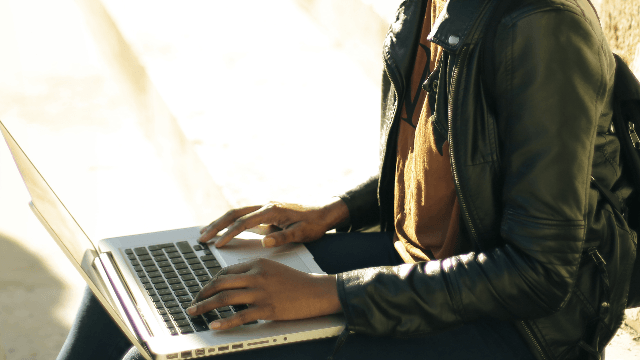 When sharing pics on social media, captions are everything. Just take it from Brianna Mann, a mom who went viral on Twitter after sharing identical photos of her son that she, and her son's dad, captioned completely differently. 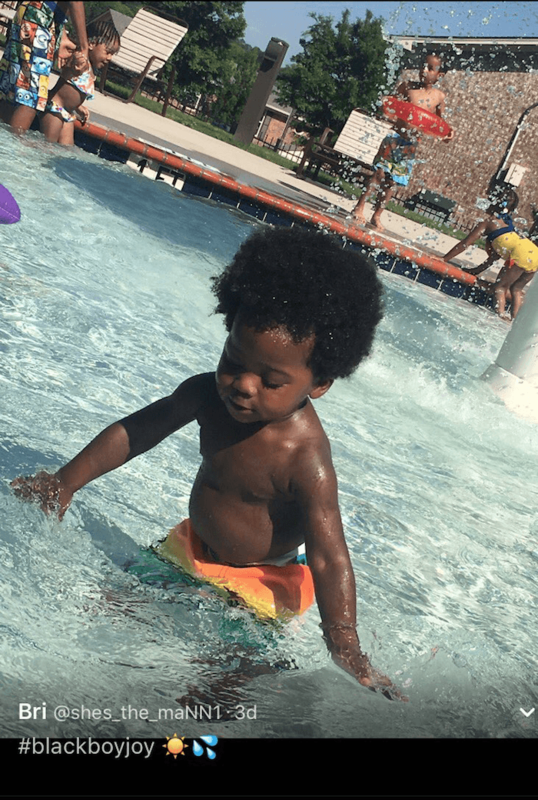 Mann first snapped the pics of her adorable 16-month-old son Justin at the pool and captioned them "#blackboyjoy." Cute AND accurate. Perfect caption. "I’m on hypnotic. Exotic. This polo on my body" he wrote. LOL this is SUCH a dad move (although I'm sure there are also plenty of moms out there who would caption a photo of their kid with a pertinent rap lyric). "When I post a pic of my kid vs when his dad does. Lmao" she wrote. The photos clearly resonated with Twitter. Her tweet quickly went viral, and people are weighing in on whether they relate to the mom or the dad more. Others just want to comment on how adorable Justin is. And THEY ARE NOT WRONG. Your son is adorable also. When it comes to captioning photos, what's your style? A simple, accurate hashtag? Or a hilarious (slightly inappropriate) rap lyric? I'm definitely #teamraplyric. Guess I'll make a great dad one day!